The Daily Mail has a front page splash on the upcoming Great British Spring Clean (GBSC), reporting nearly 55,000 people have signed up to litter clear-ups in just two weeks. 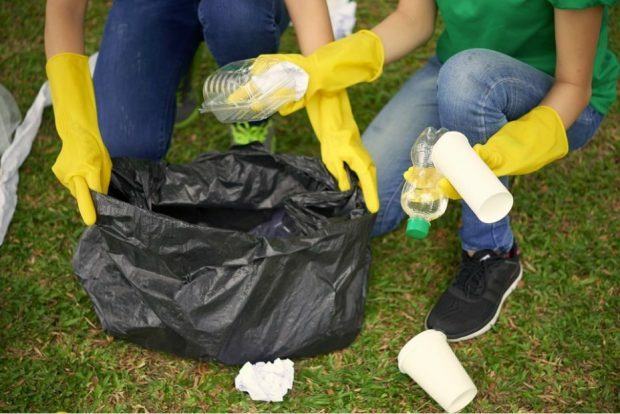 The campaign is being run by Keep Britain Tidy in Partnership with the Daily Mail, and has been backed by the Prime Minister, Environment Secretary Michael Gove, Environment Minister Thérèse Coffey, and Wilko. I commend the Daily Mail and Keep Britain Tidy for calling on communities to join the fight against litter. Litter is a blight on society and chokes our rivers, marine environment and wildlife. That’s why we are running a national anti-littering campaign in partnership with Keep Britain Tidy. To mark the Government’s Year of Green Action, I’d urge everyone who to join me in signing up to take part, and spare a few hours to make a real difference in their community.